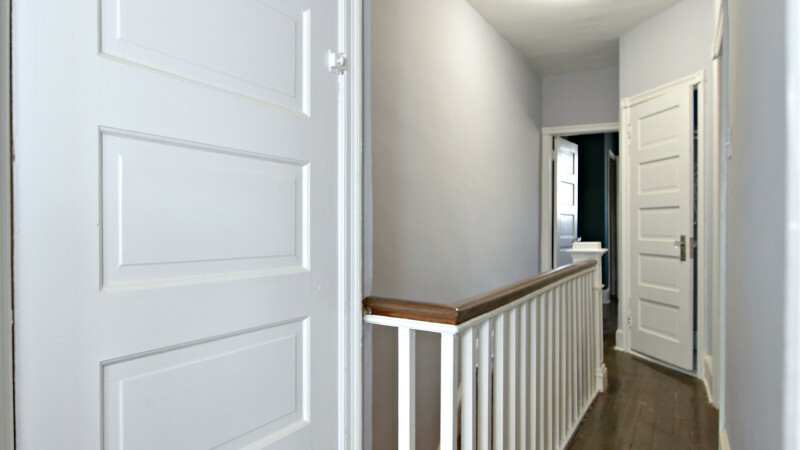 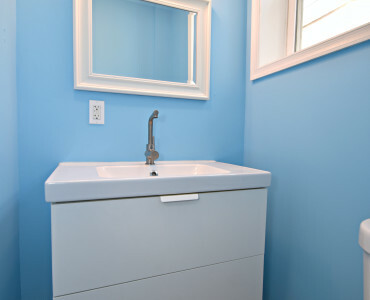 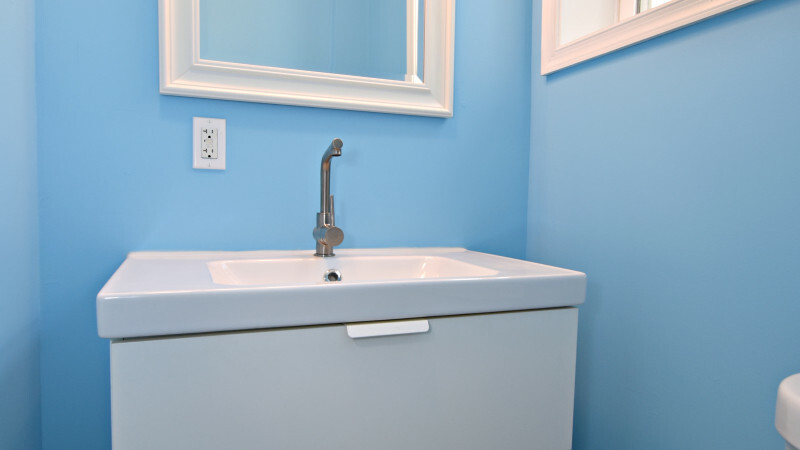 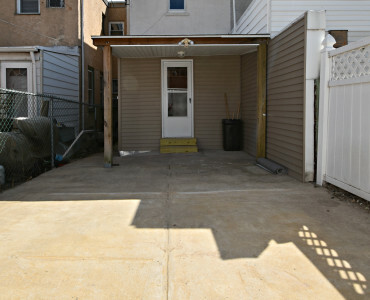 3 Bedroom 2 full bathroom Street to Street property with Off Street Parking. 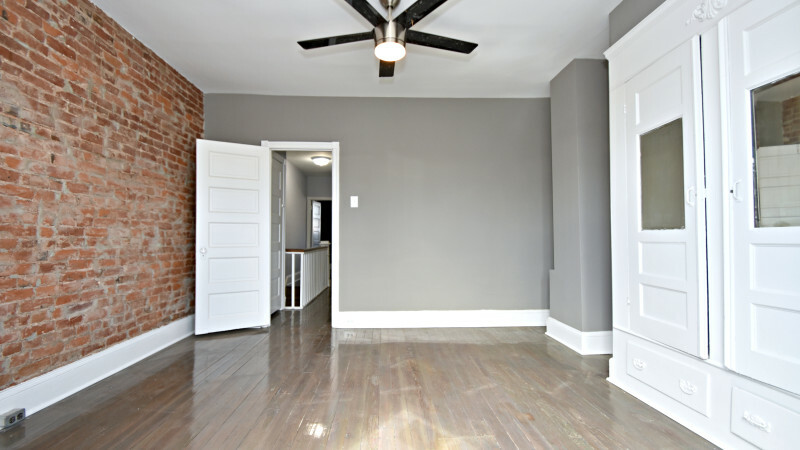 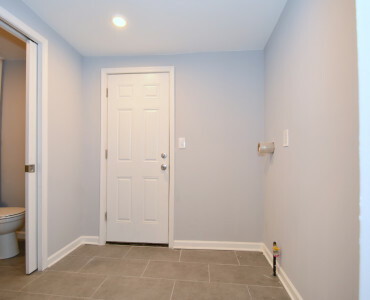 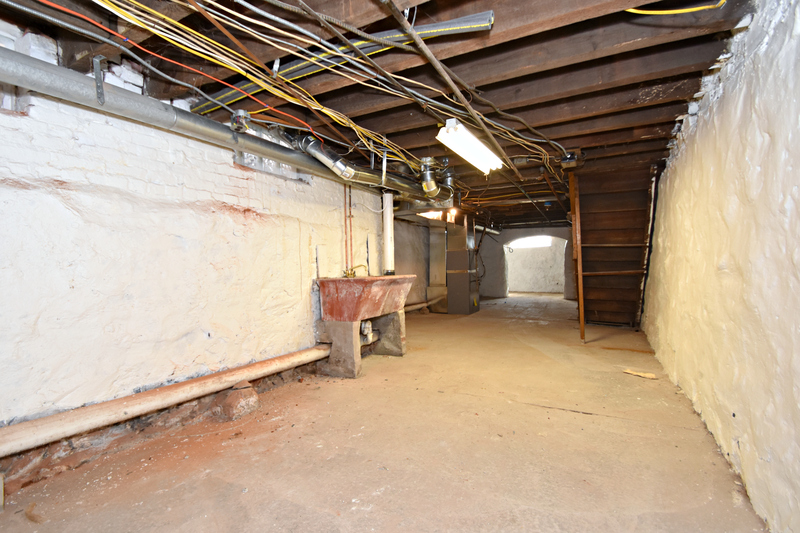 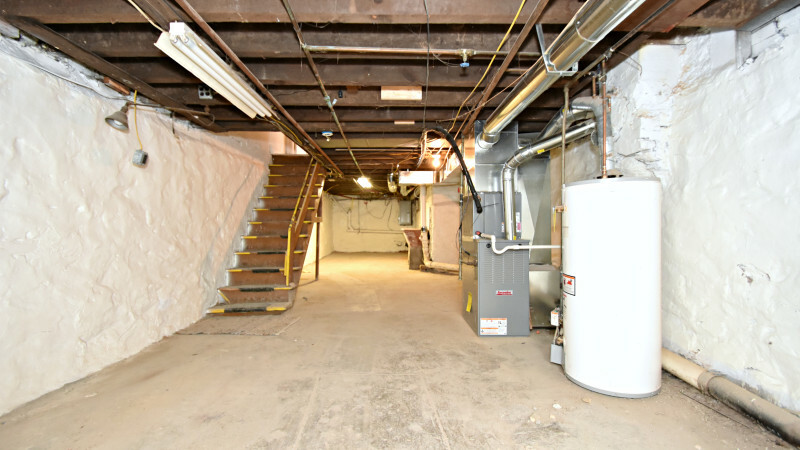 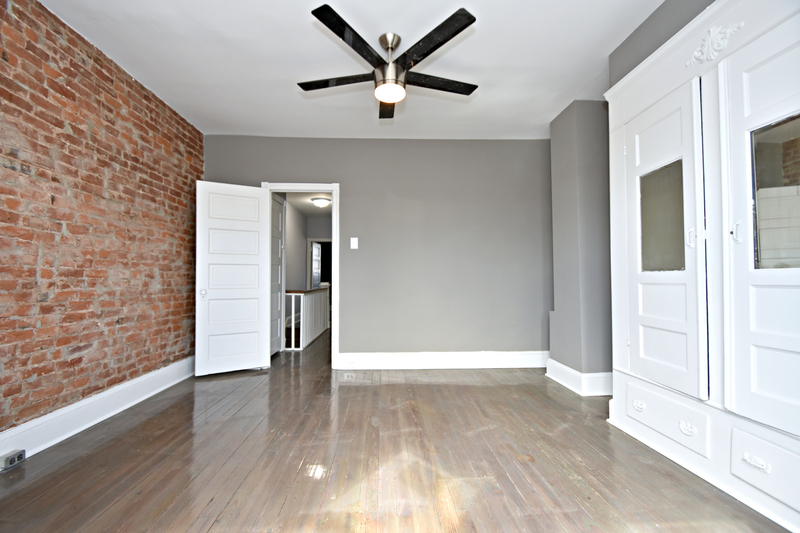 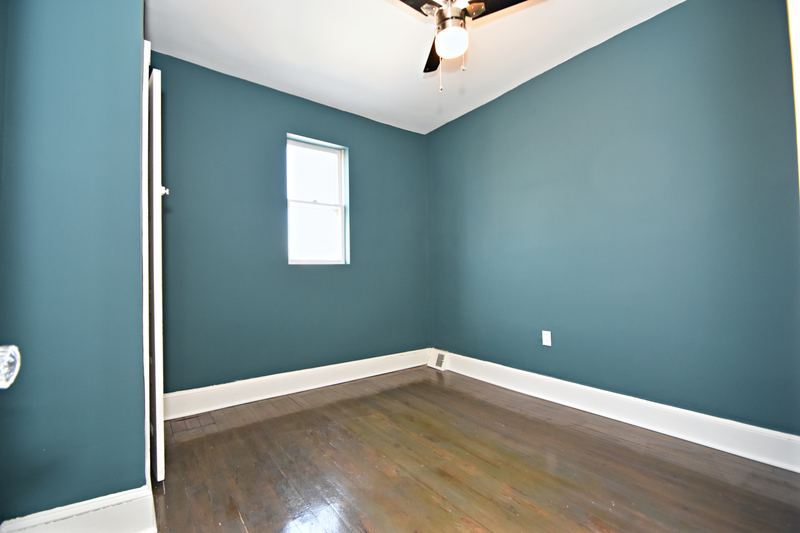 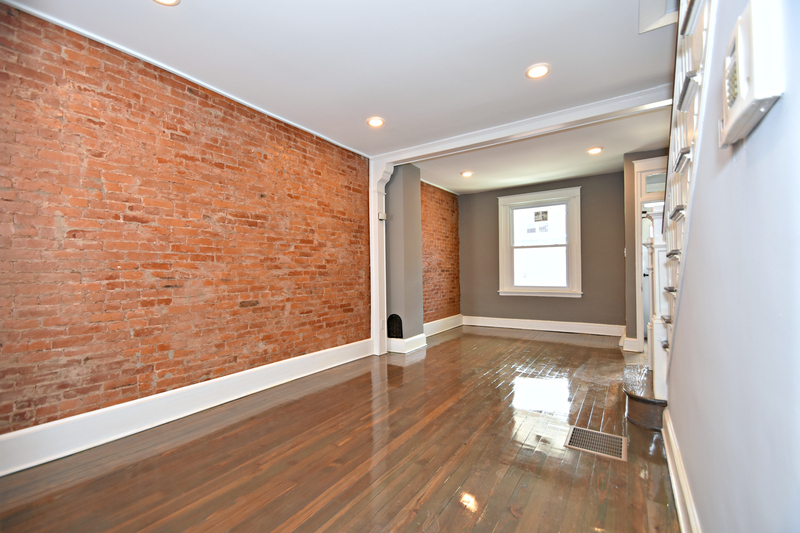 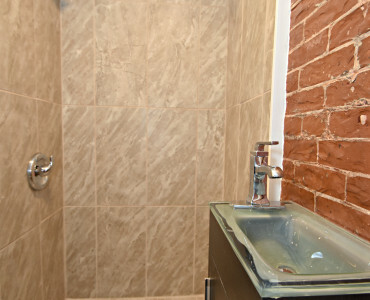 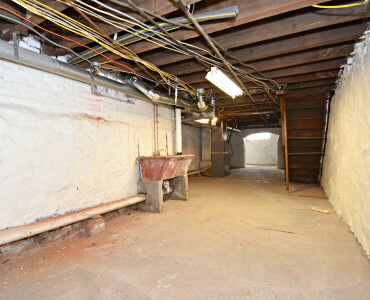 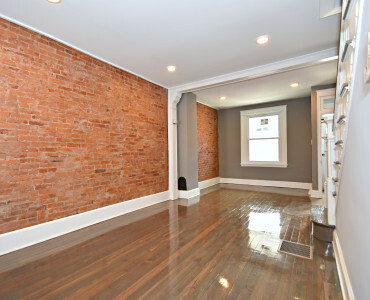 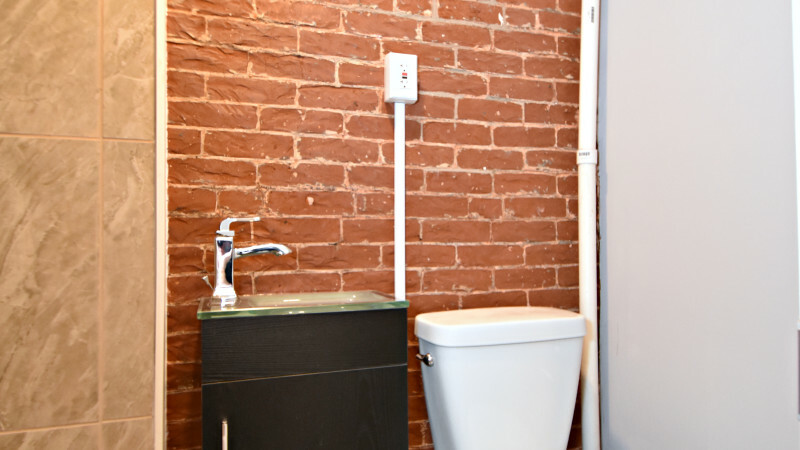 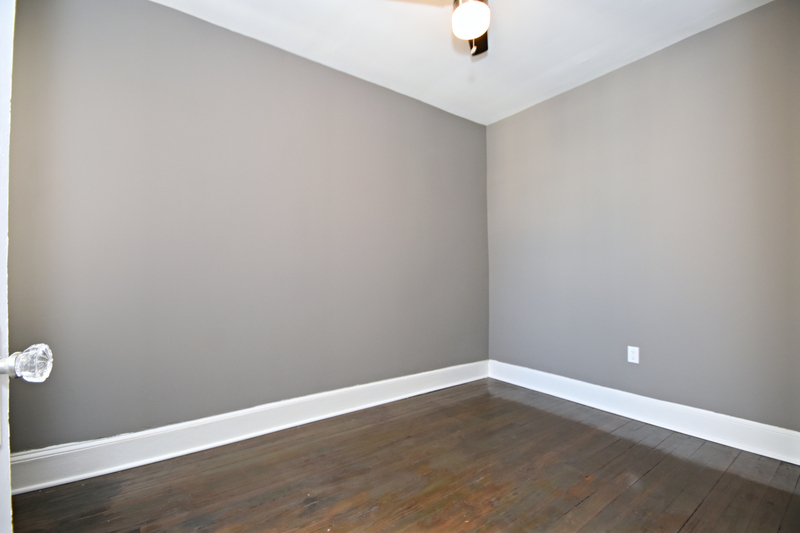 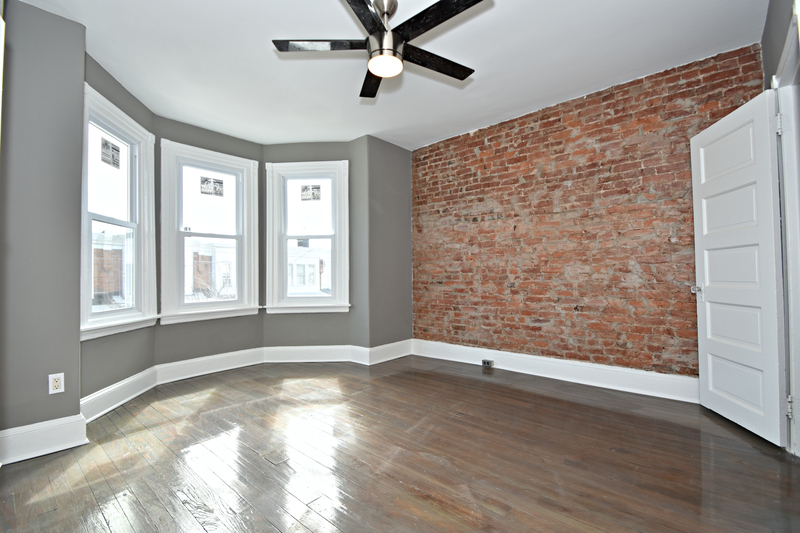 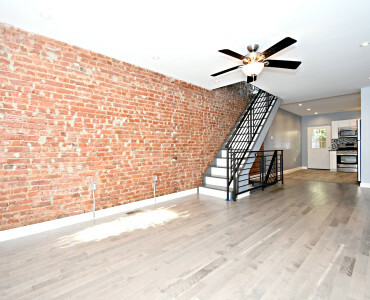 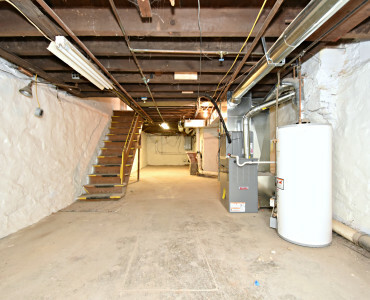 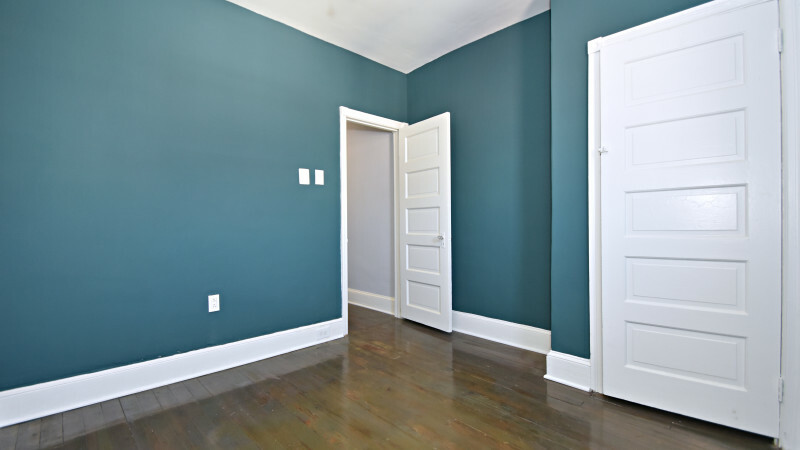 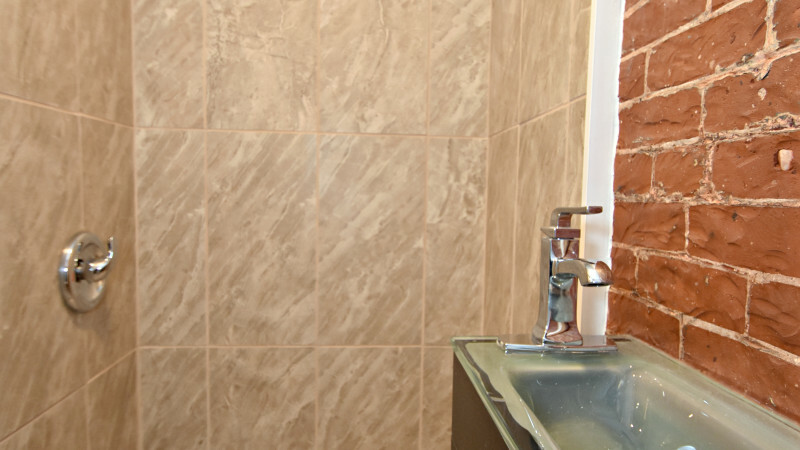 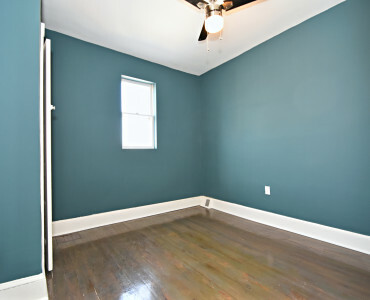 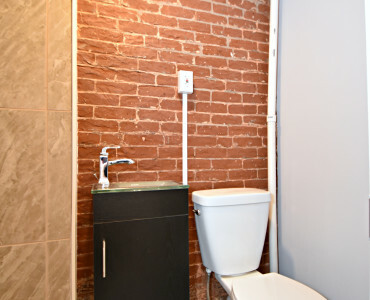 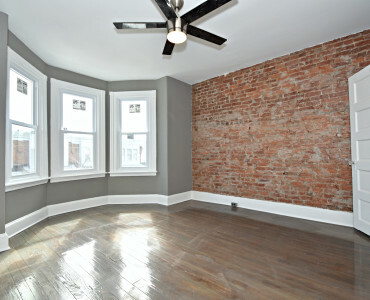 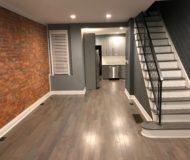 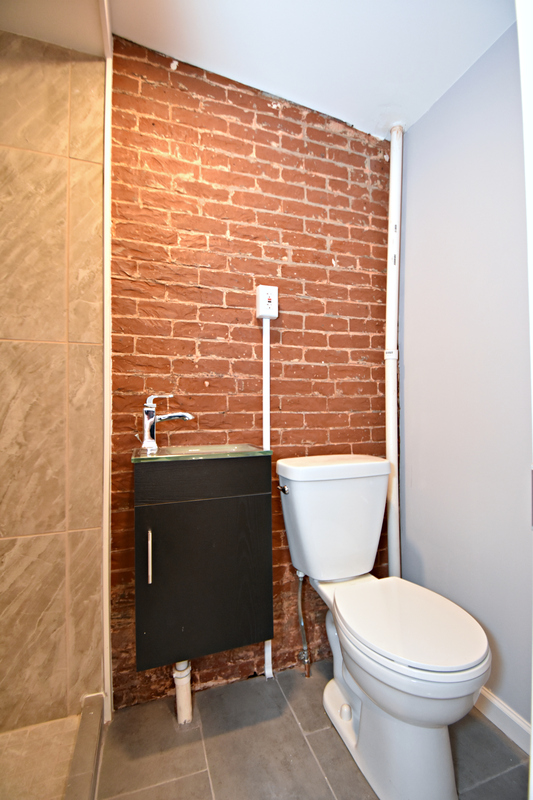 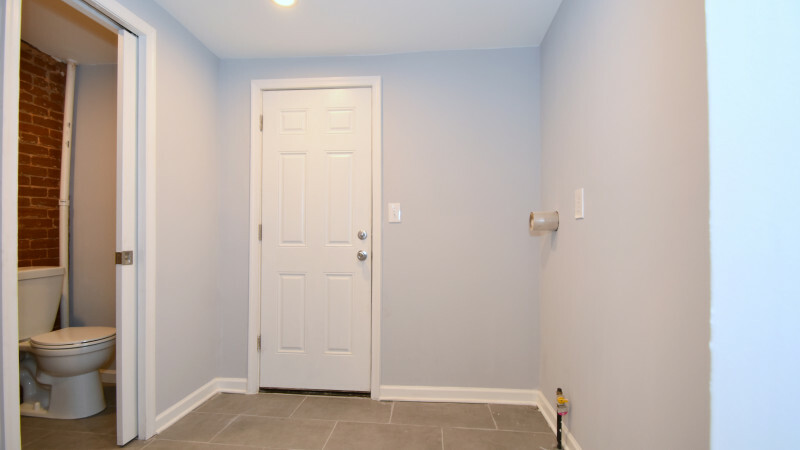 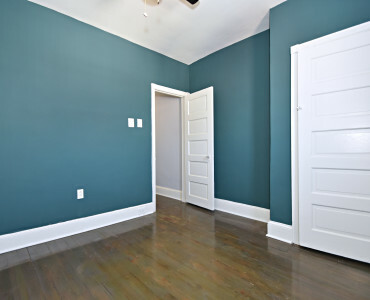 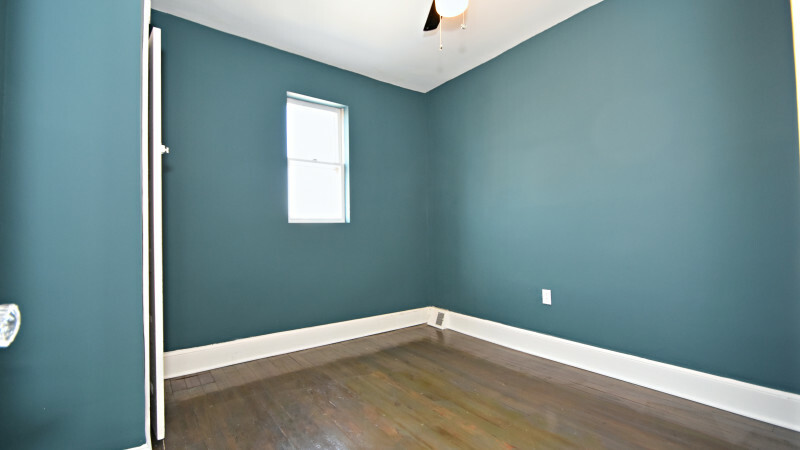 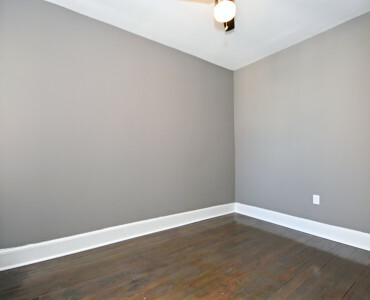 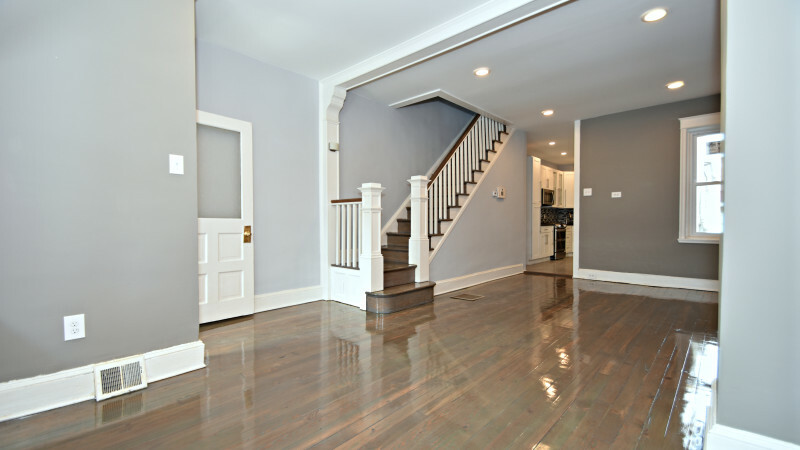 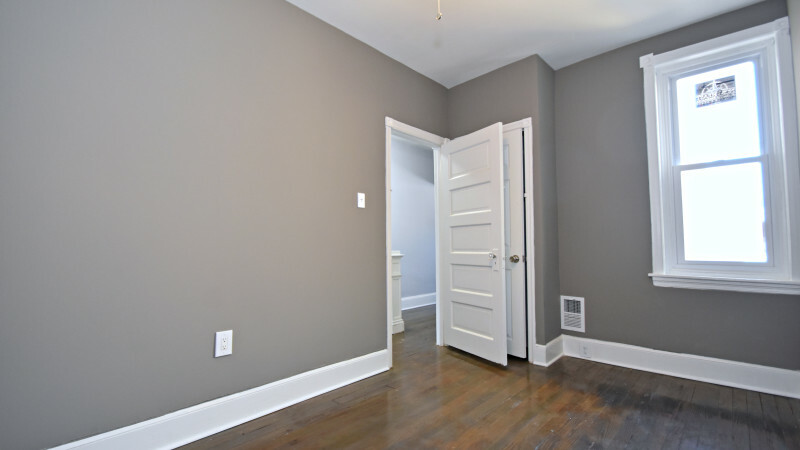 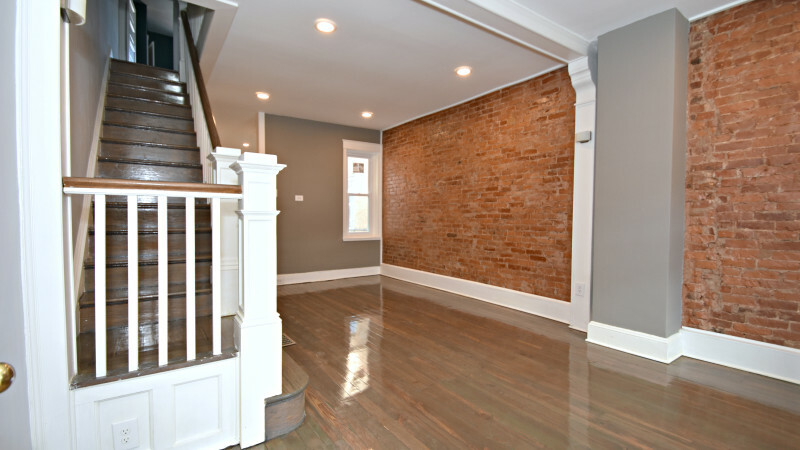 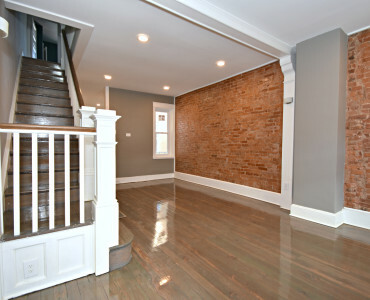 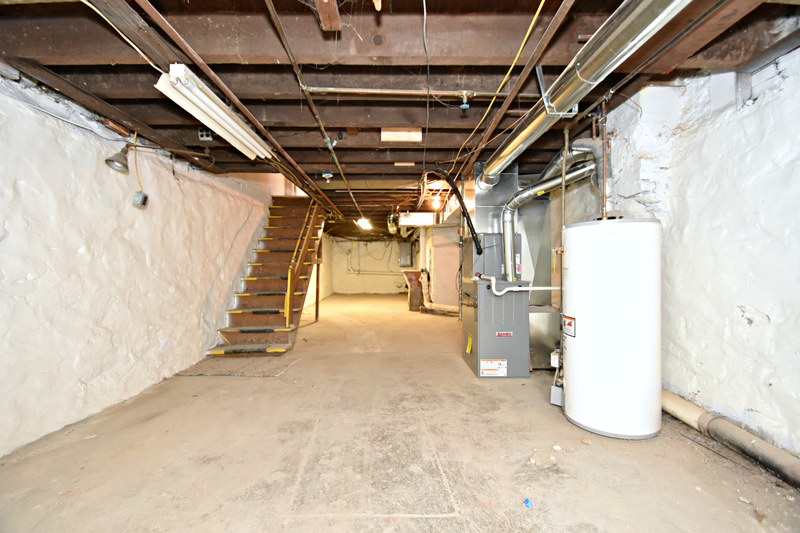 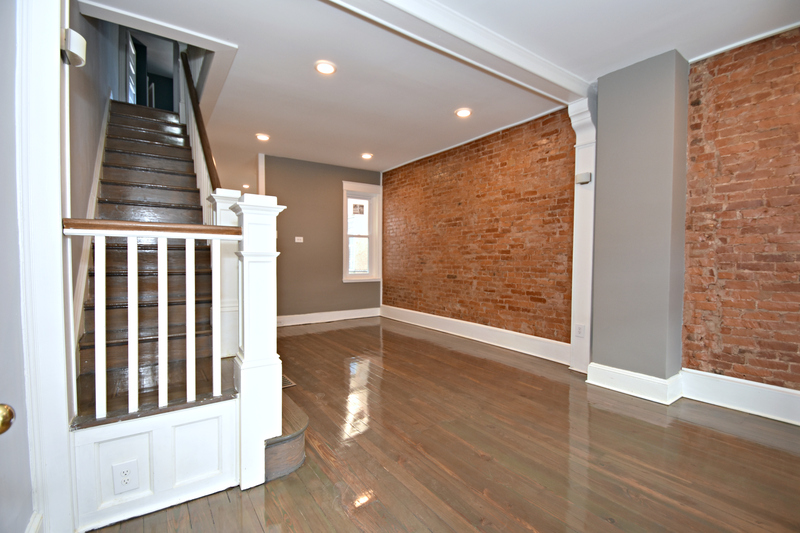 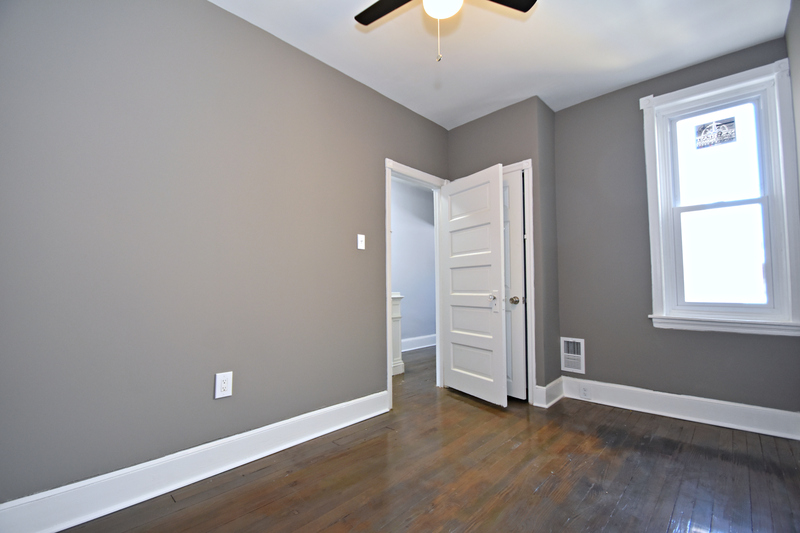 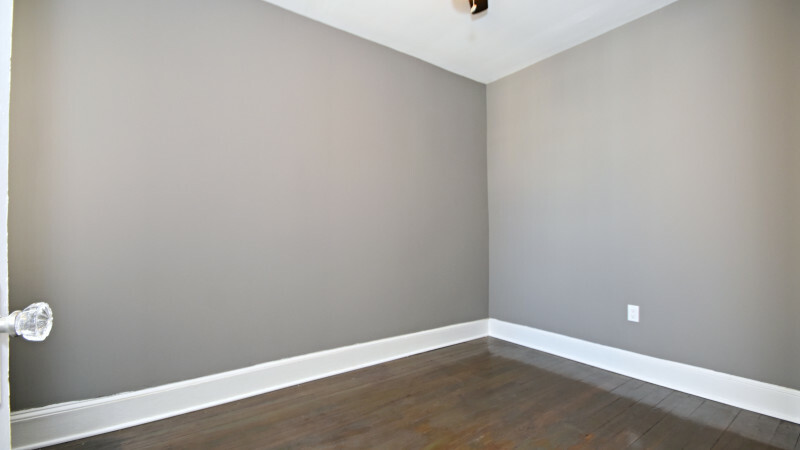 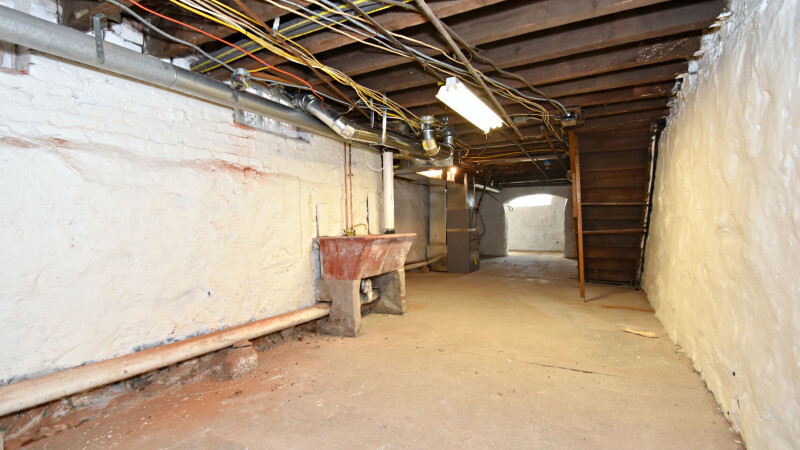 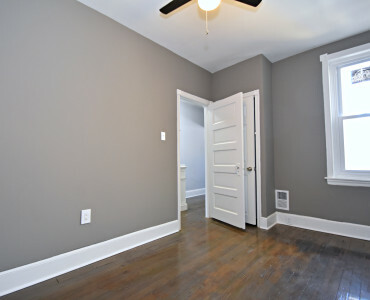 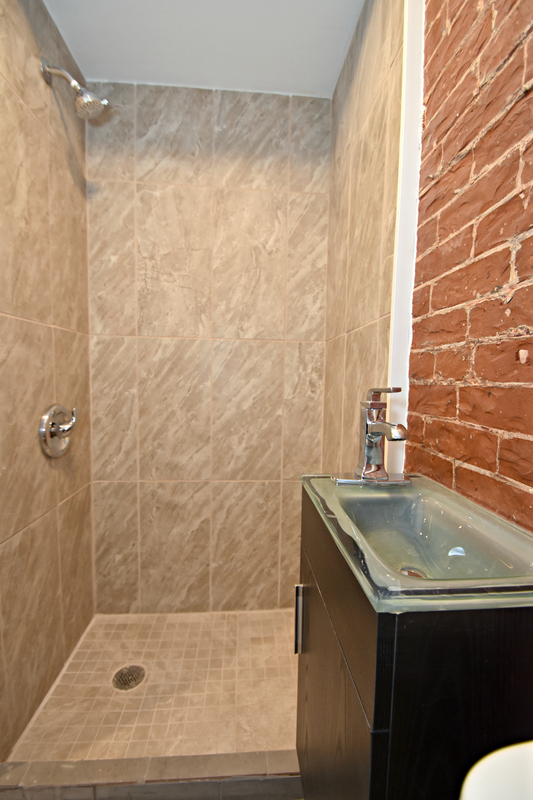 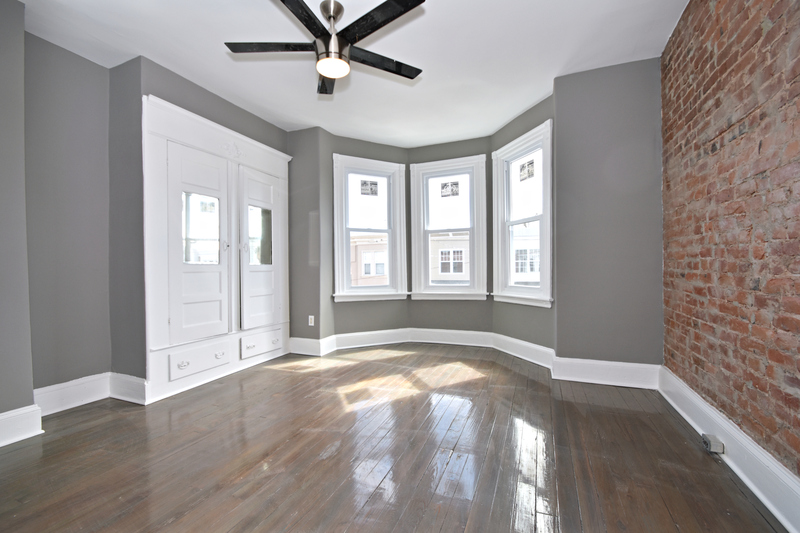 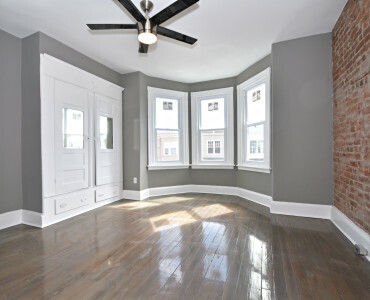 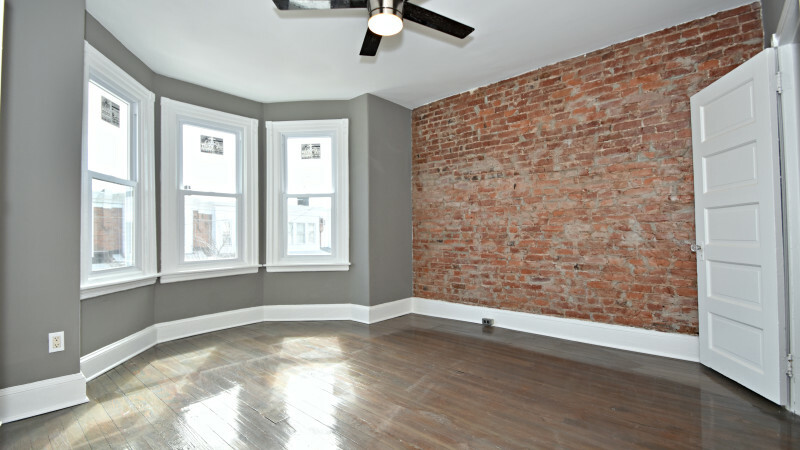 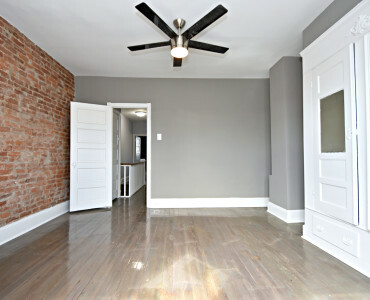 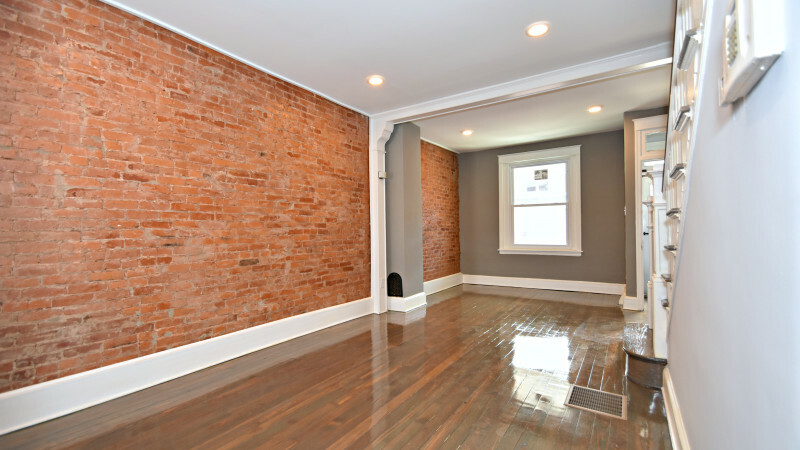 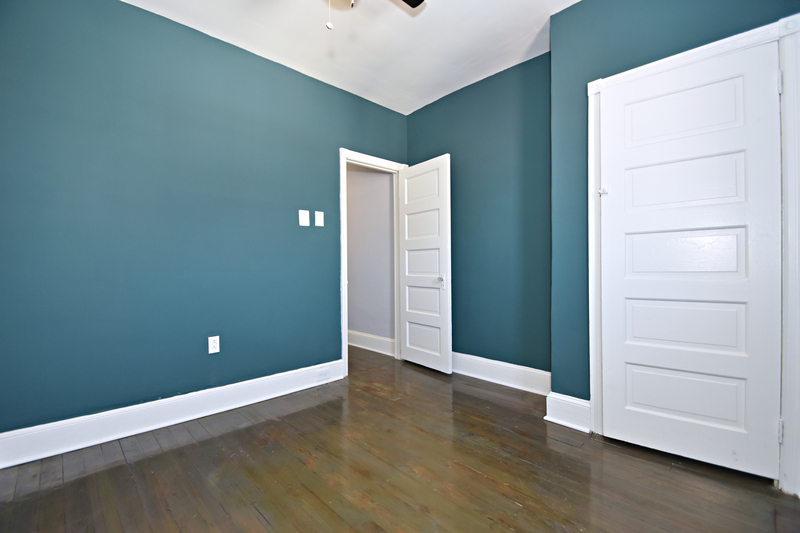 Home features exposed brick walls, hardwood floors, central air, recessed lighting, brand new kitchen and bathroom. 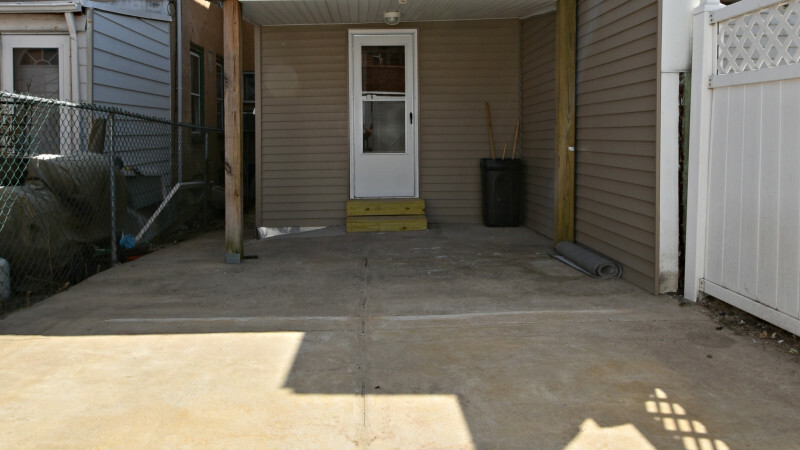 Home also has a front porch, large yard, and a nice sized basement. 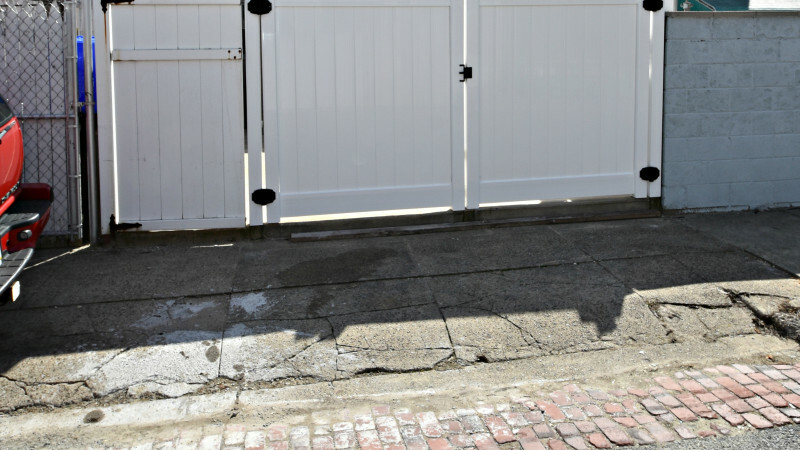 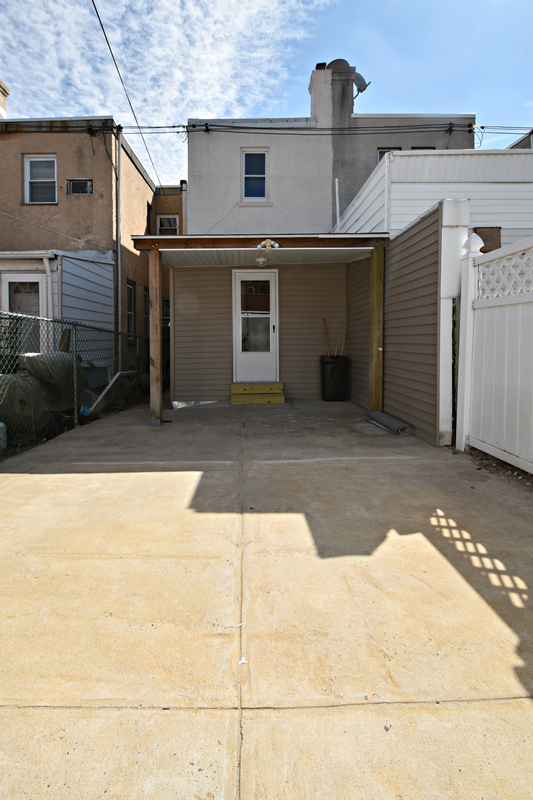 Park in yard or on the back pavement. 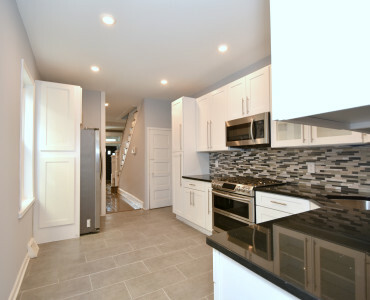 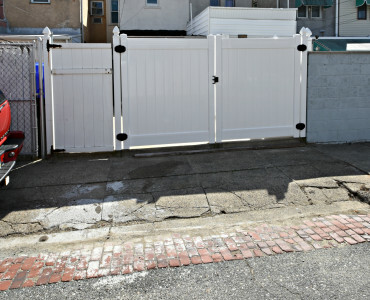 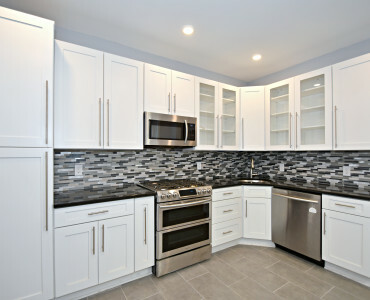 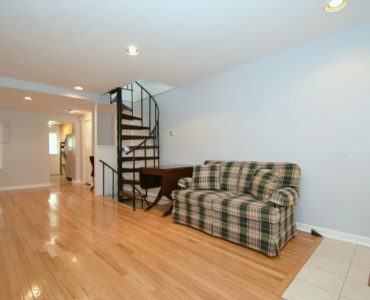 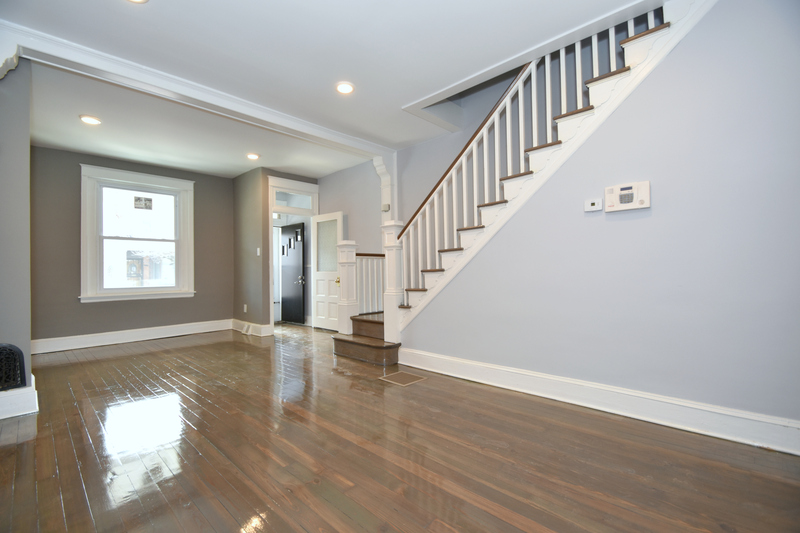 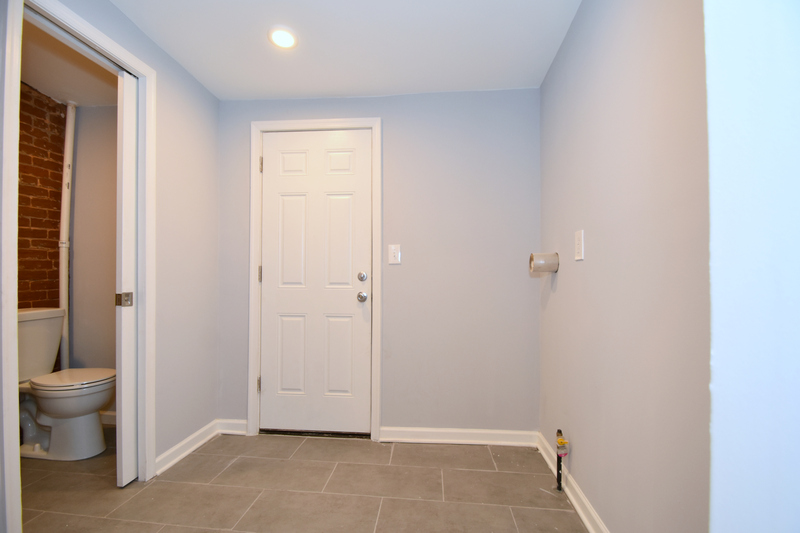 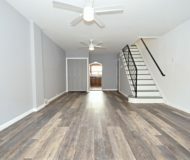 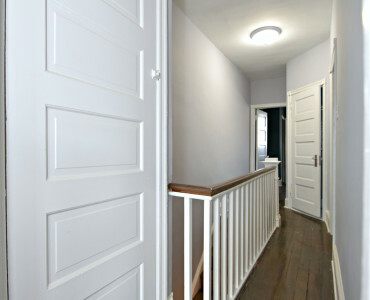 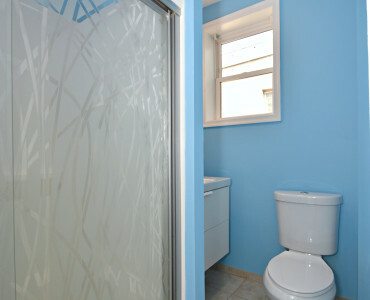 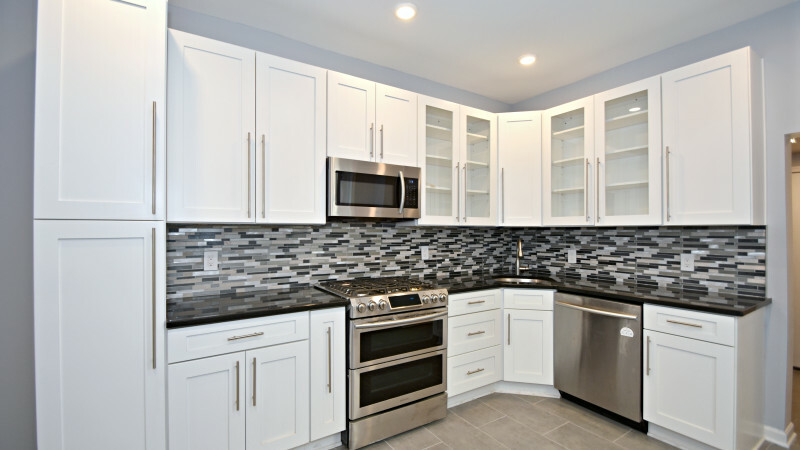 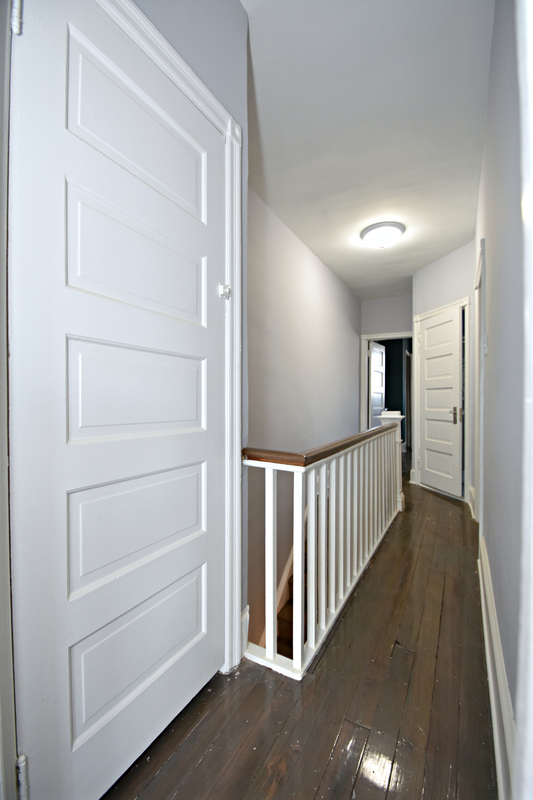 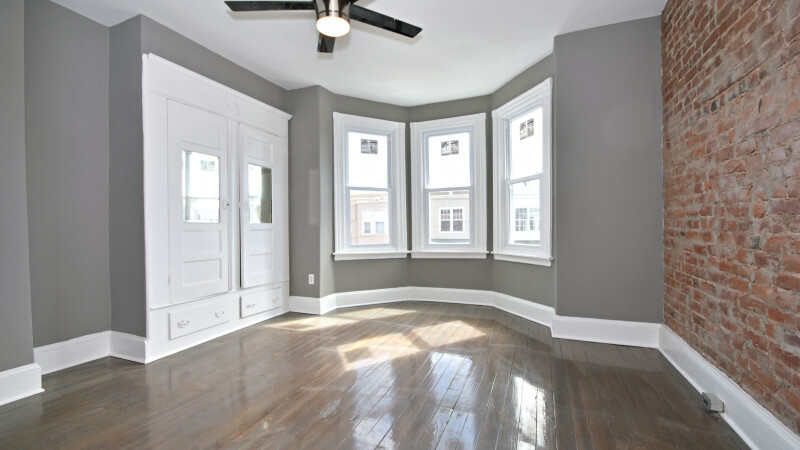 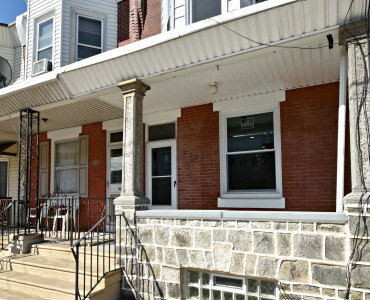 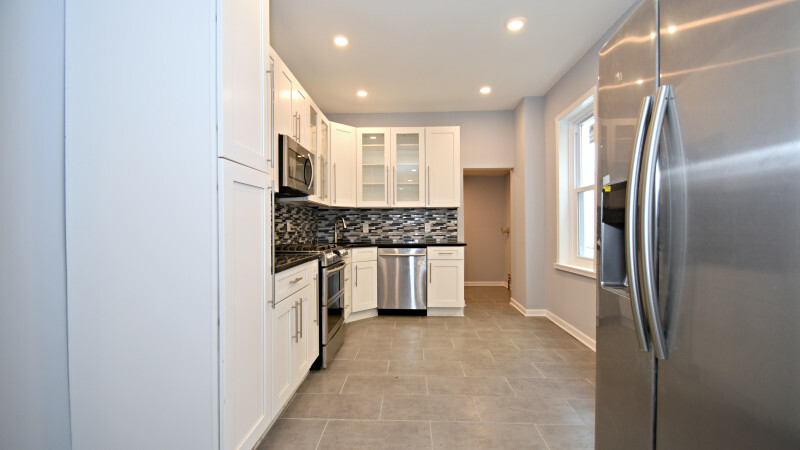 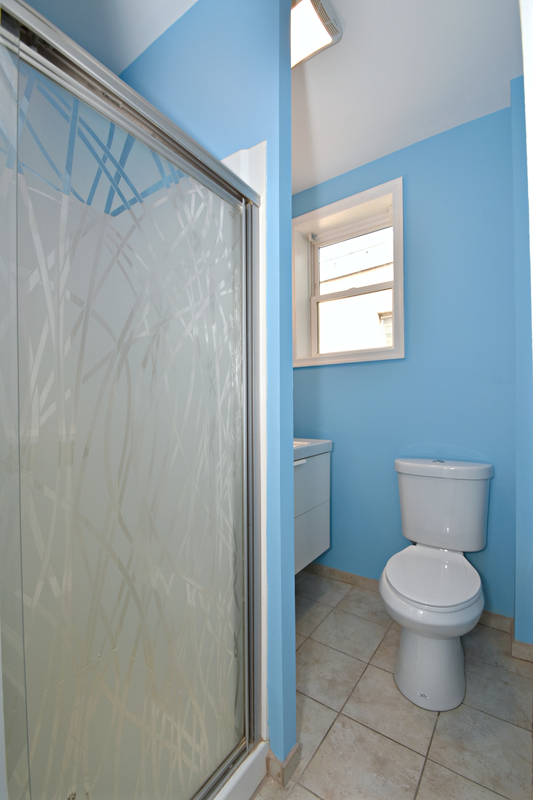 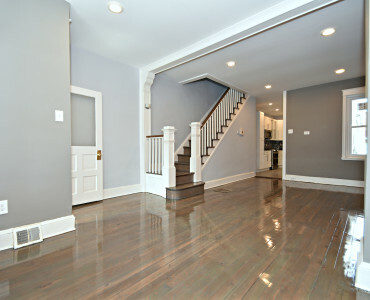 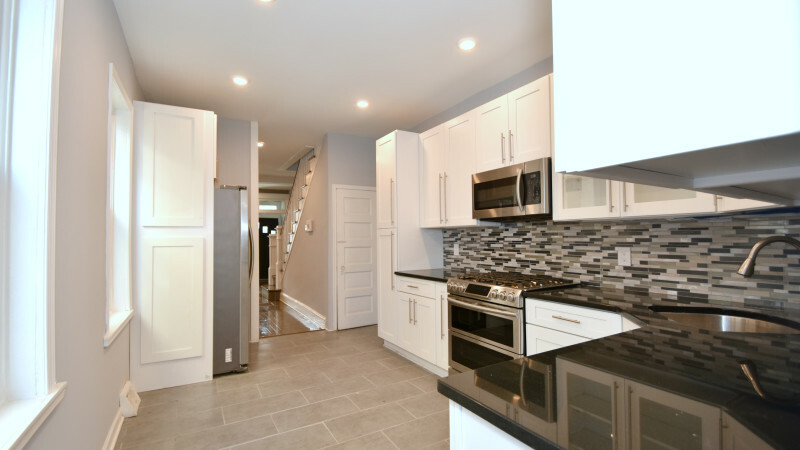 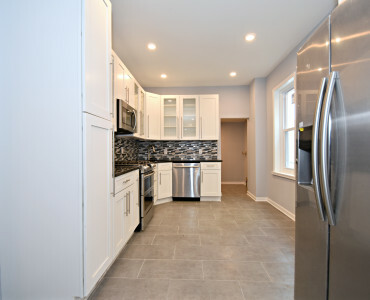 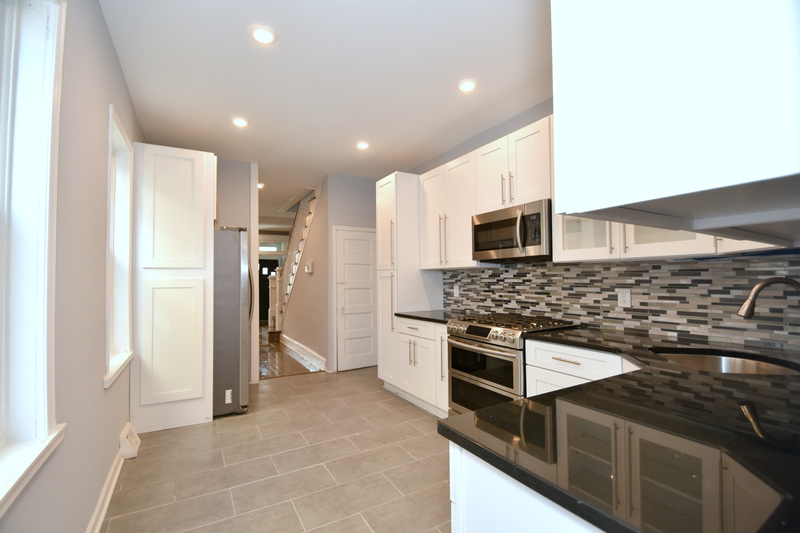 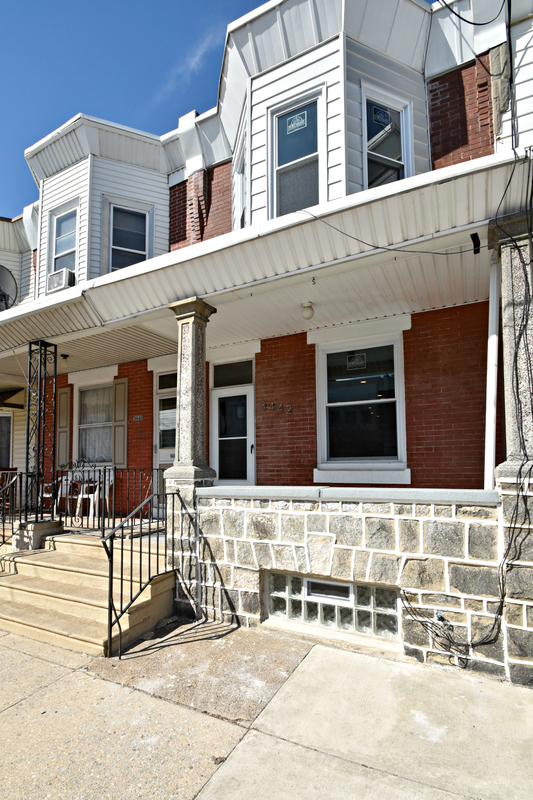 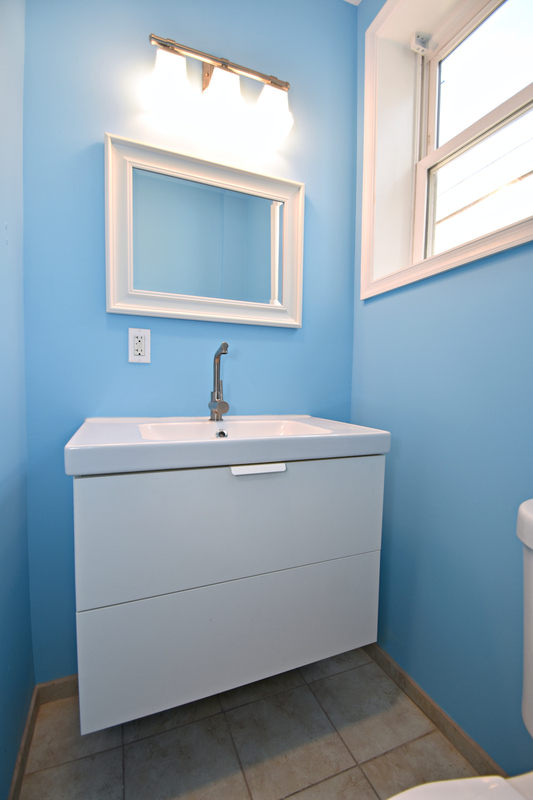 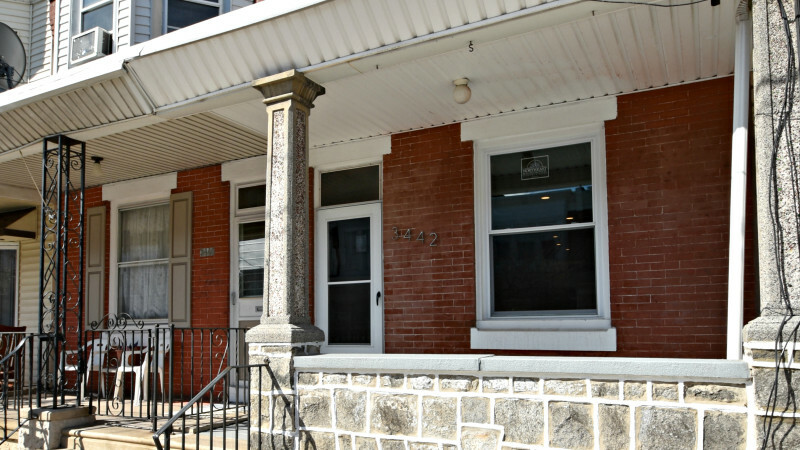 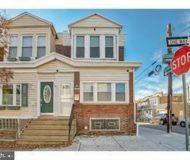 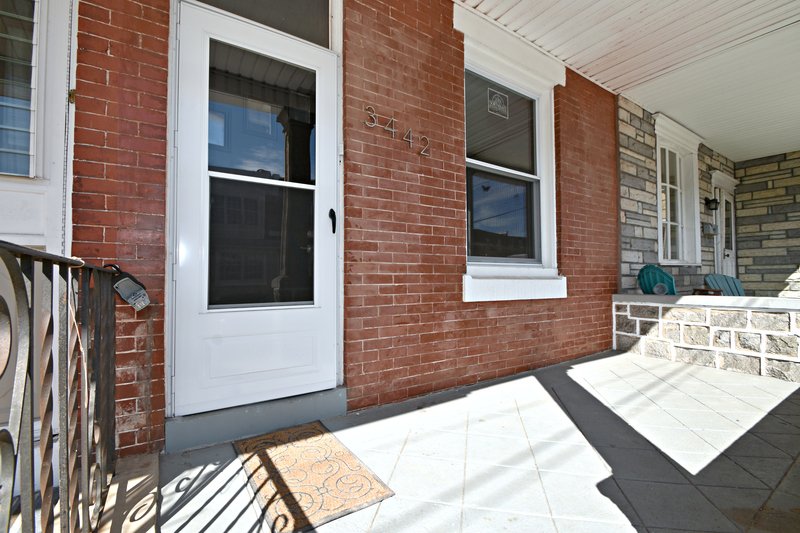 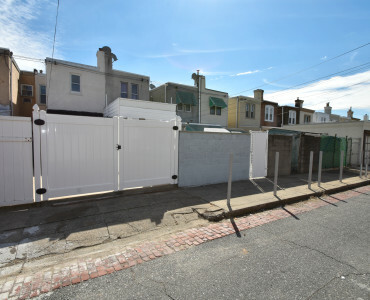 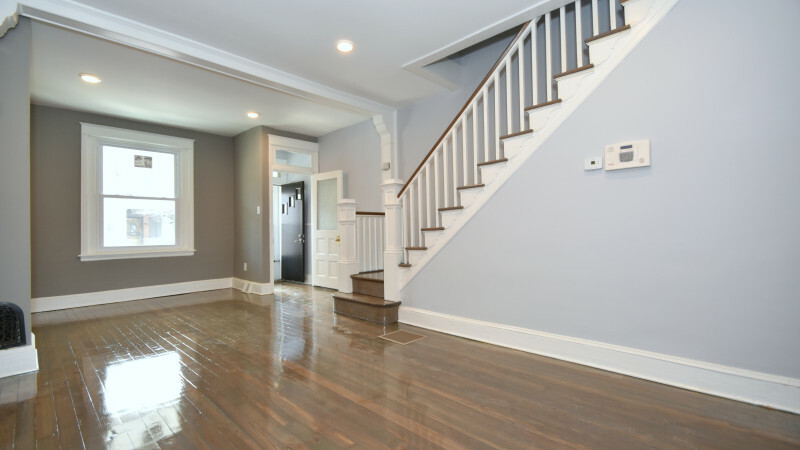 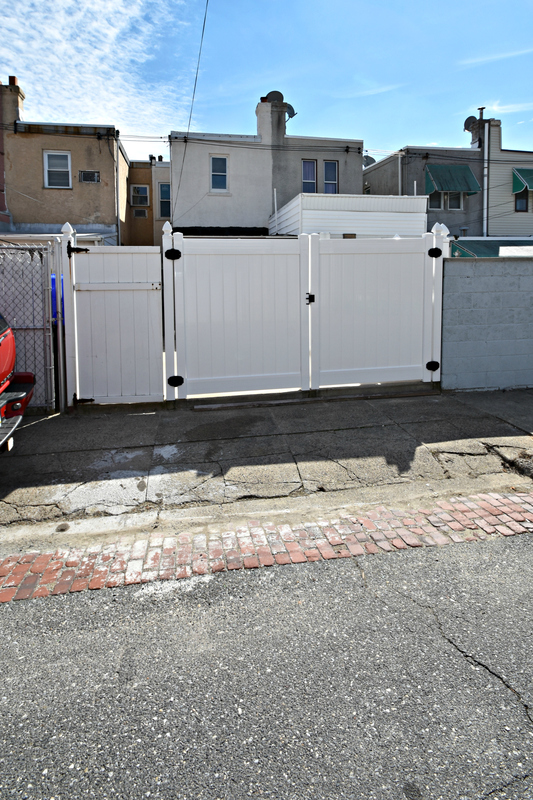 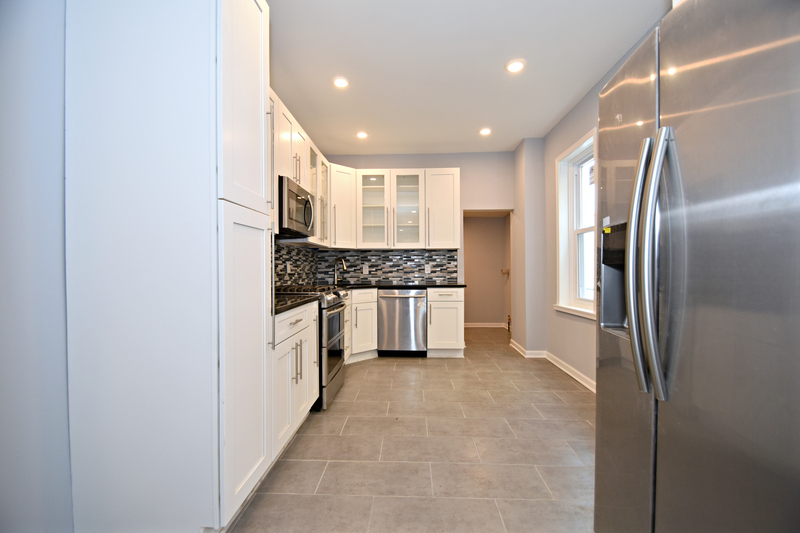 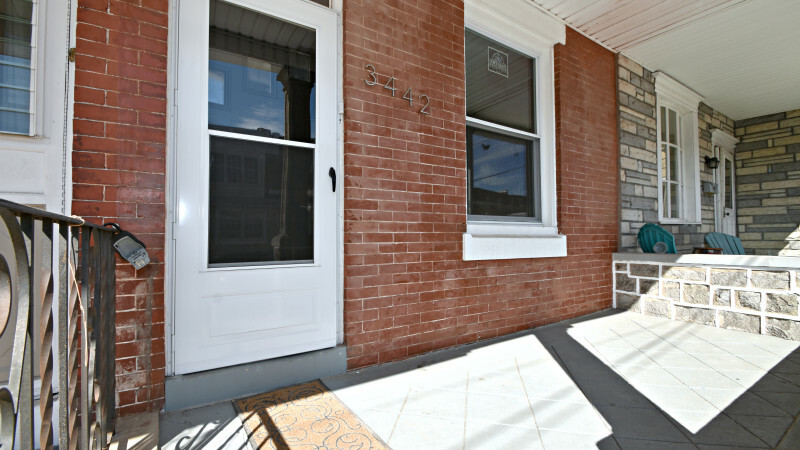 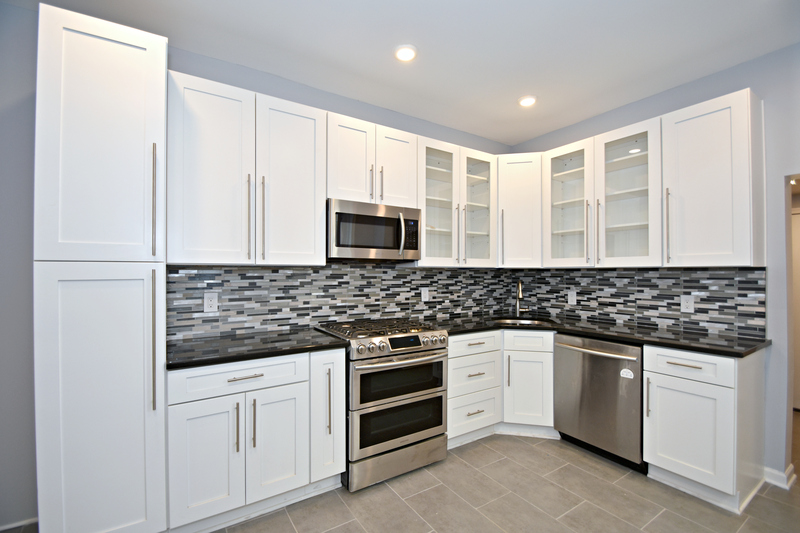 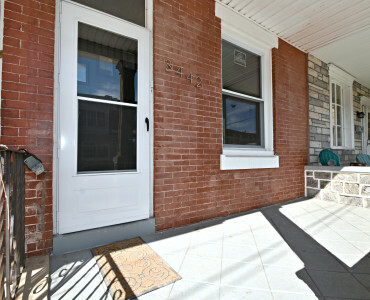 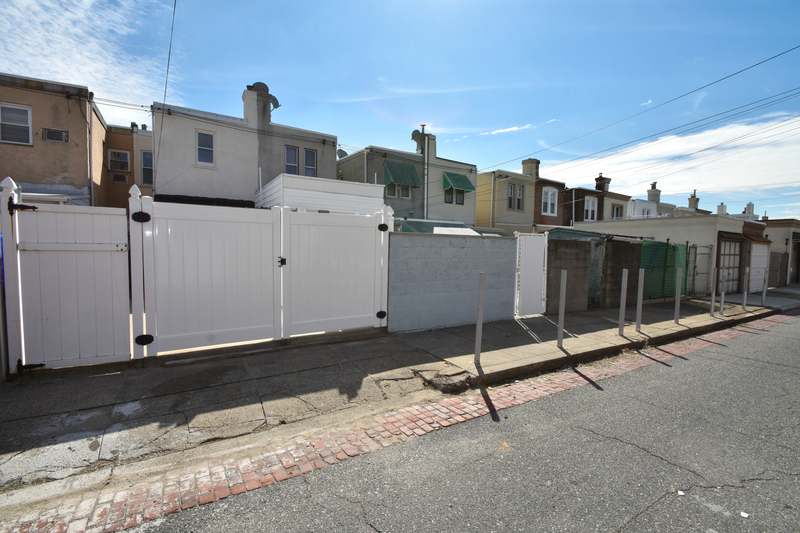 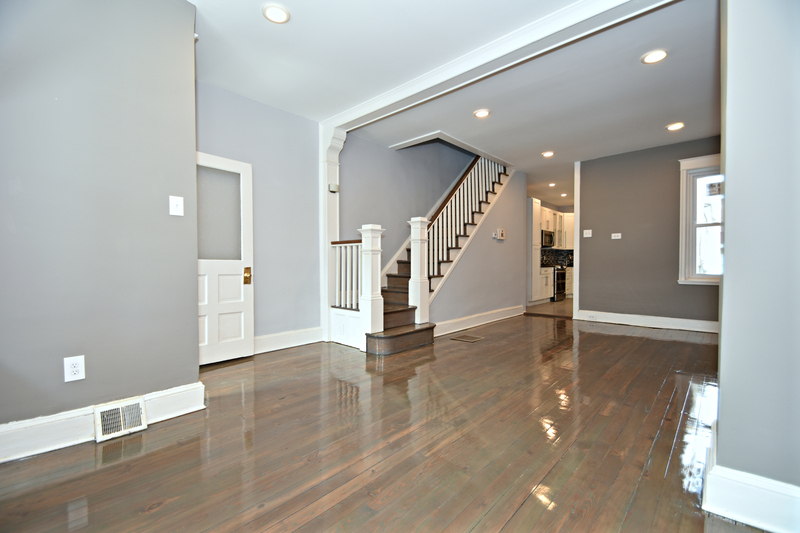 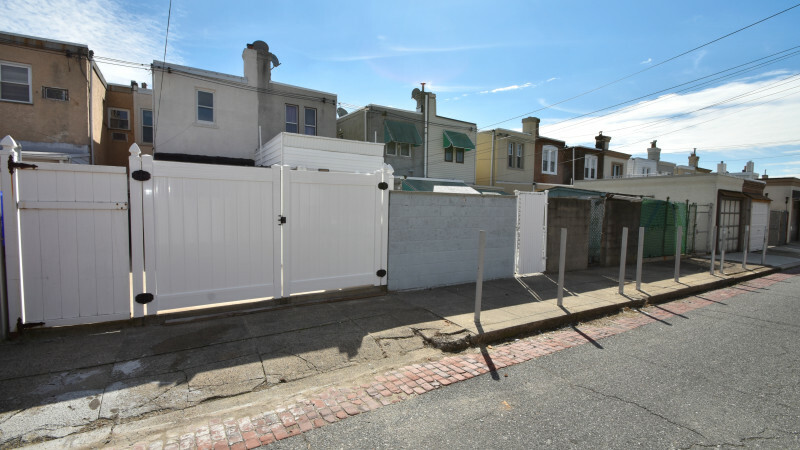 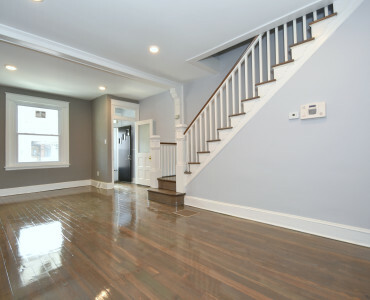 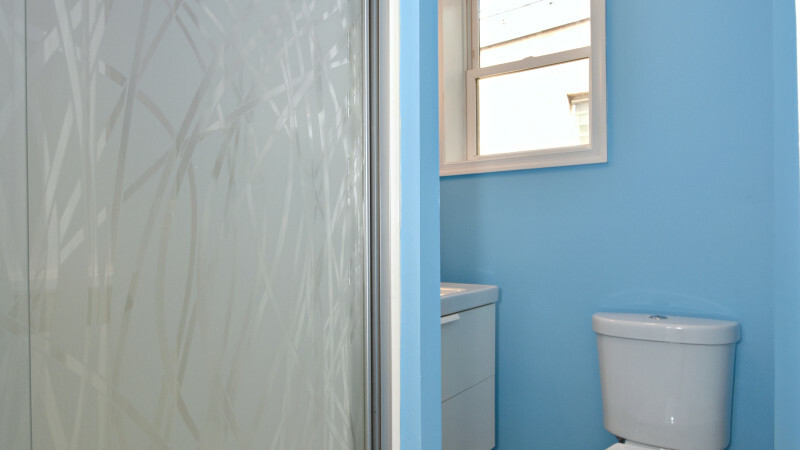 Located on a great block in the heart of Port Richmond with-in walking distance to just about everything.